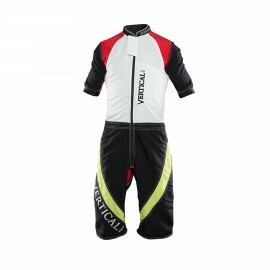 Vertical Raptor II Jumpsuit is available at Rock Sky Market! 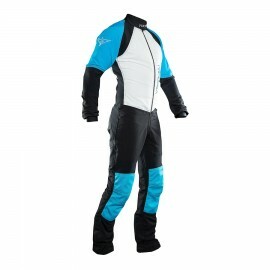 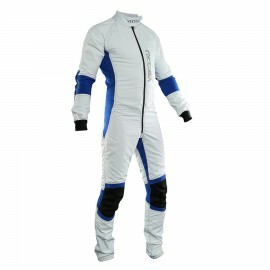 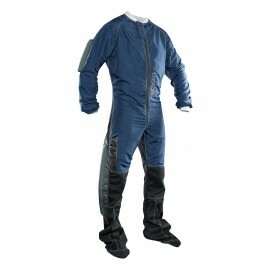 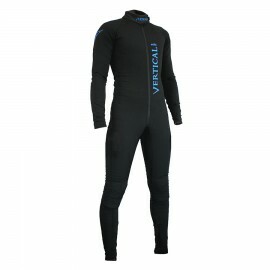 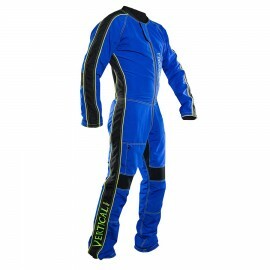 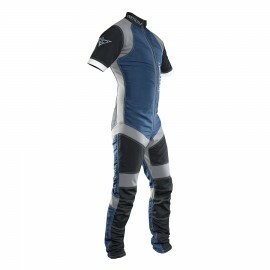 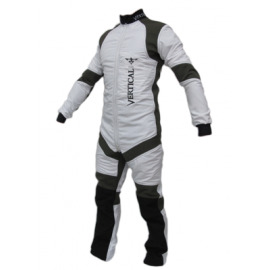 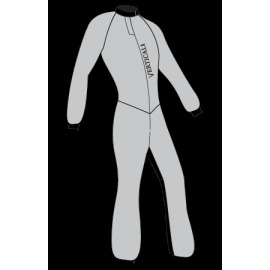 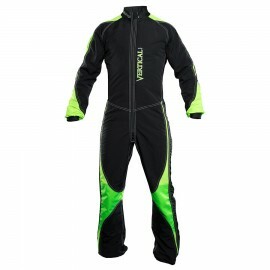 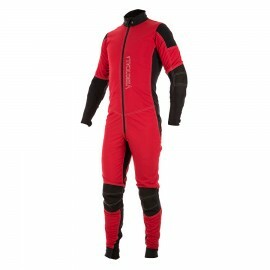 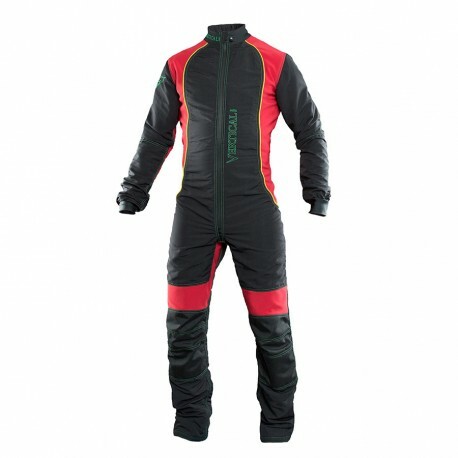 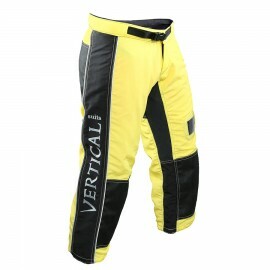 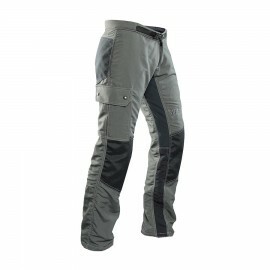 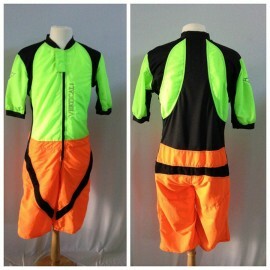 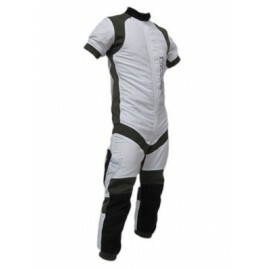 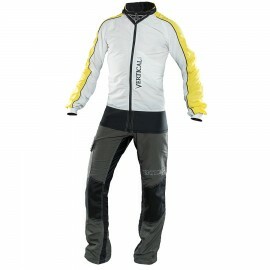 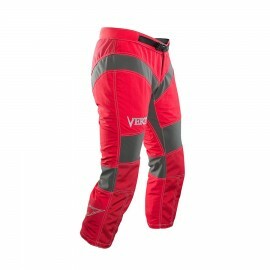 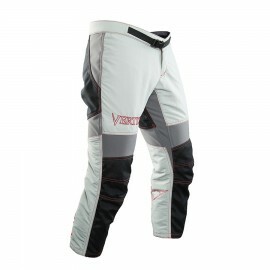 Vertical Suits Raptor II Jumpsuit provides all of the greatness of the articulated Raptor Jumpsuit. 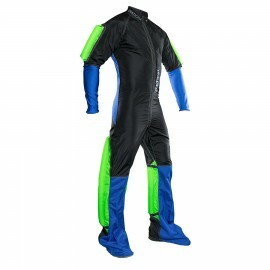 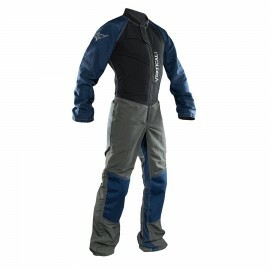 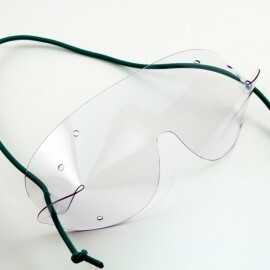 Plus, Wraptor 2 jumpsuit provides a technical design suiting the most advanced freefly techniques. 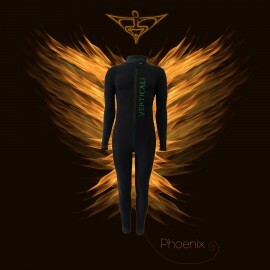 The Raptor Suit from Vertical is perfect for both sky and tunnel flying.